This is the tequila that you’ve always wanted - 100 proof and 100% pure agave. Tarantula Plata 100 has a clean, freshly distilled taste, and Tequila Reposado 100 takes the same great tequila and ages it in the highest quality oak barrels for a smooth-tasting experience. Tarantula Azul is a unique combination of citrus liqueur and blue agave tequila from Jalisco, Mexico, delivering a smooth blend balanced by the sweet notes of citrus. McCormick Distilling has a rich heritage going back to 1856 and a well-deserved reputation for offering innovative products, exceptional quality, and remarkable value throughout the decades since. 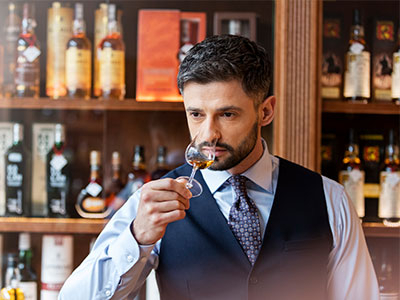 We invite you to explore our extensive tequila portfolio and encourage you to browse recent stories from our partners in the global tequila industry.